The financing for the 950MW solar park reportedly hit $2b. Dubai Electricity and Water Authority (DEWA) and the consortium led by Saudi Arabia’s ACWA Power and the Chinese-owned Silk Road Fund reached the financial close of the 950MW fourth phase of the Mohammed bin Rashid Al Maktoum Solar Park, the largest single-site solar park in the world, an announcement revealed. A previous report by Reuters said that the funding for the fourth phase hit $2b. The solar park will produce 5,000MW by 2030 with investments totalling $13.61b (AED50b). HE Saeed Mohammed Al Tayer, managing director and CEO of DEWA, noted that the solar power projects currently operational in the solar park have a capacity of 413MW. DEWA currently has three more projects under implementation with a capacity of 1,550MW. 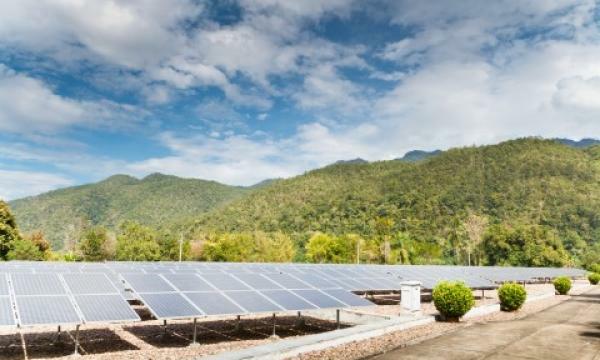 “We recently announced the 900MW fifth phase using photovoltaic solar panels, bringing the total capacity of the five phases announced so far to 2,863MW,” the executive added. 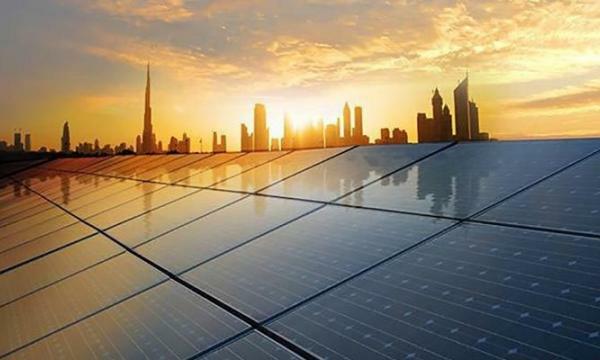 Noor Energy 1 was launched in a partnership between DEWA, ACWA Power, and Silk Road Fund to build the fourth phase of the Mohammed bin Rashid Al Maktoum Solar Park. The lending group to the project includes the Agricultural Bank of China, Bank of China, China Everbright Bank, China Minsheng Bank, Commercial Bank of Dubai, Commercial Bank International, Industrial and Commercial Bank of China, Natixis, Standard Chartered Bank, and Union National Bank. Bank of China, Commercial Bank of Dubai, Emirates NBD Bank, First Abu Dhabi Bank, Mashreq Bank, and Union National Bank have also provided long-term loans.